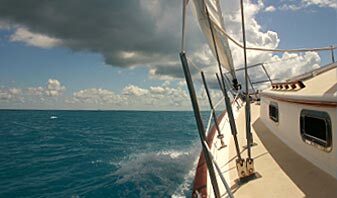 Sail on the Indian River by day or on a moonlit night aboard Nauti Clew, a 32 foot sailing yacht. 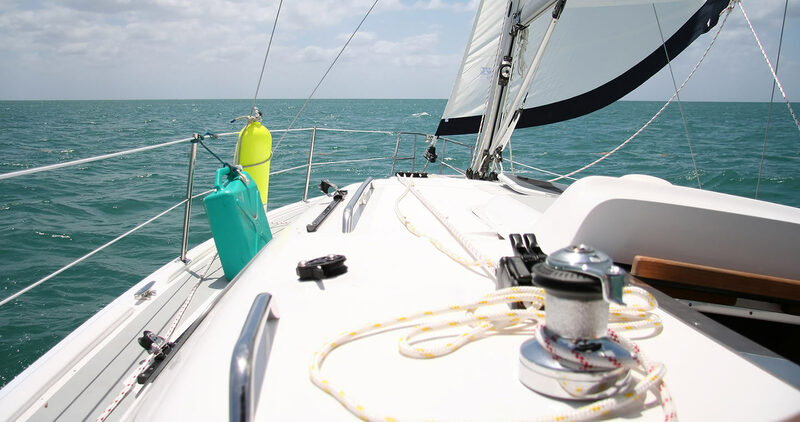 Just relax and enjoy your private captain and crew while they handle all the work. A great way to relax or entertain someone special. Brevard County waterways and beaches offer marine mammal observation such as dolphin and manatee. The waterways also offer fishing and wild life viewing. Our mild climate allows for year-round outdoor activities. $75/hour – 3 hour minimum. Ask us about setting up your cruise.